The German company Krauss-Maffei Wegmann (KMW) announced it has signed a contract with the Emirate of Qatar to modernize the Emirate’s single armored brigade, at an investment of about $2.5 billion. 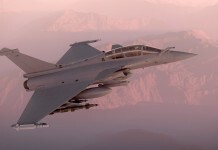 The acquisition is part of a comprehensive modernization program the Emirate’s military forces is undergoing in recent years. In the past years Qatari authorities have evaluated offers from the U.S., China, France, Germany, South Korea and Turkey to equip their armored brigade. The Emirates’ land forces, comprising some 8,500 soldiers has not received significant modernization in recent years. Despite the country’s wealth from oil and trade, Qatari land forces were not spoiled with modern equipment in recent years. In fact, the Qatari forces still operate a fleet of French AMX-30B2 main battle tanks and South African G5 towed howitzers and Mk F3 self-propelled guns acquired in the 1980s. The only new infusion of hardware was in the air defense of the island, fielding 12 batteries of Patriot PAC-3. Qatar is likely to become one of the first international operator of the Terminal High Altitude Air defense (THAAD) missile defense system. Under the armored brigade’s modernization package signed with KMW the Emirate will receive two battalions of Leopard 2 MBTs, that will replace the AMX-30s. 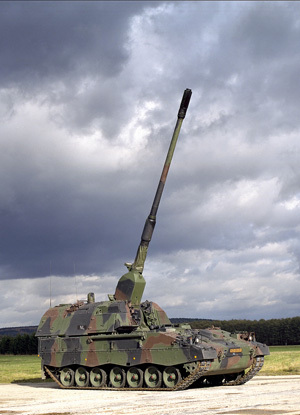 The package will also include 24 PzH2000 SP guns replacing the G5s. 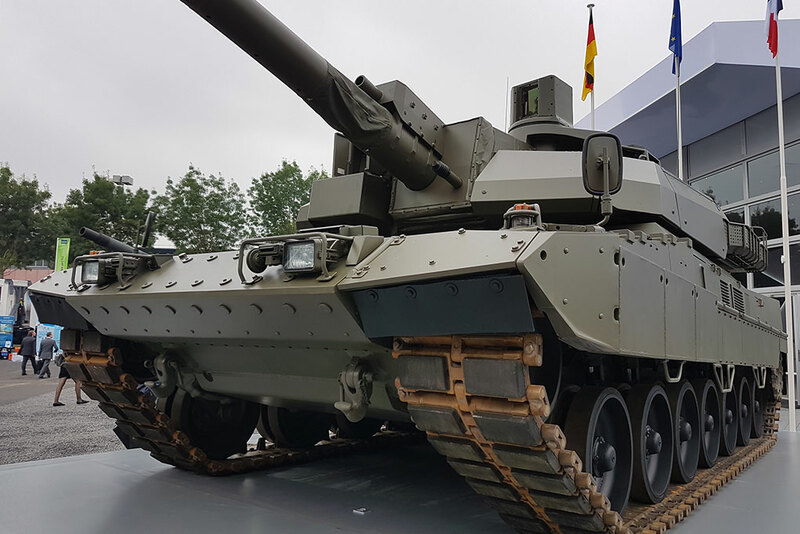 The latest version of Leopard 2 KMW is currently offering is the A7+, implementing an enhanced protection, firepower and digitization systems better adapting the tank for operations in asymmetric, urban environment. Rumors of the deal surfaced in Germany in 2012, claiming that Qatar is interested in buying up to 200 Leopard 2 tanks. 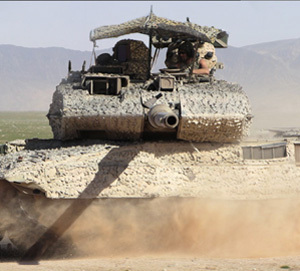 The Qatari armored brigade currently employs one tank battalion, one mechanized battalion and an artillery regiment. With the quantity of new hardware doubling the number of tanks and artillery being replaced (62 vs 30+), it is likely the Qatari Army will deploy these assets in more flexible formations, better equipped and organized for modern warfare. According to French recommendations, the brigade should include one tank regiment, two infantry regiments and an artillery regiment. Such formations enable the flexible deployment of multiple task forces. Such reorganization could also lead to the procurement of modern infantry fighting vehicles. 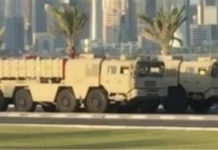 The Qatari Army is currently using various wheeled armored vehicles for protected infantry transport, including Piranha, VAB and AMX-10 of Swiss and French origin. 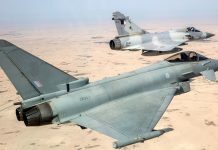 According to KMW, the project’s total amount reaches €1.89 billion, including the delivery of peripheral equipment, training installations and additional services. 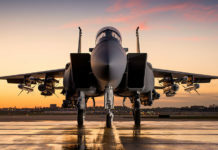 The systems delivered to Qatar by Krauss-Maffei Wegmann are intended to progressively replace the emirates outdated artillery and tanks of French and South African origin. According to the German company, these outdated assets “will be scrapped”. The Qatari deal was in the making for over two years. 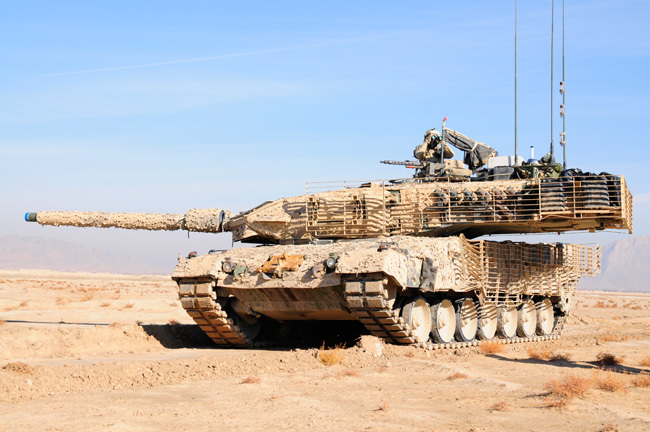 KMW is pursuing other opportunities in the Middle east, particularly in Saudi Arabia, where Germany is offering to sell the kingdom some 800 Leopard 2 tanks and Boxer armored fighting vehicles. However, the possibility of selling the tanks to the Saudis has raised considerable opposition in Germany.